Join us for six weeks of movement, mobility and community, designed especially for adults 50+. CrossFit X has created a fun, energizing program for older adults to take back their life and health by encouraging activity and fitness in a supportive community. 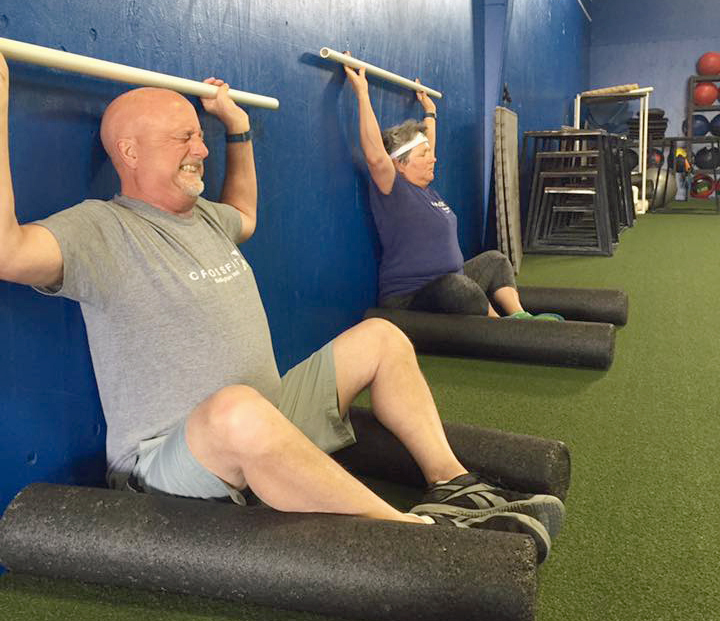 Older athletes have different concerns, including pre-existing injuries (sports and non-sports related), health issues, longer recovery times, decreased muscle and bone density, etc. levels so we can continue to be strong and healthy for years to come. 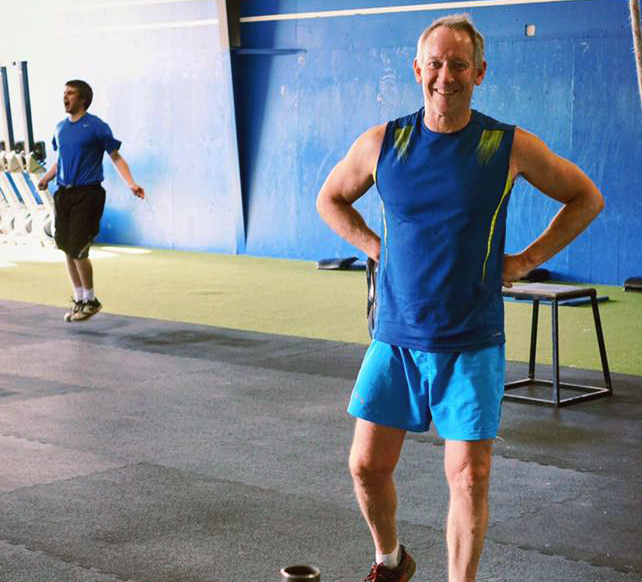 ​Our approach is movement and mobility first, CrossFit second. We will teach you how to resolve pain, overcome injuries, minimize the side effects of aging, restore your general physical capacity, re-learn movements, and, ultimately, regain control of your body. Our program will help you to be stronger, faster and happier than you are right now. Ready to be the healthiest and strongest you can be? Our Masters X-Camp provides the environment and coaching to do just that. Email us at info@crossfitx.com to get signed up today! 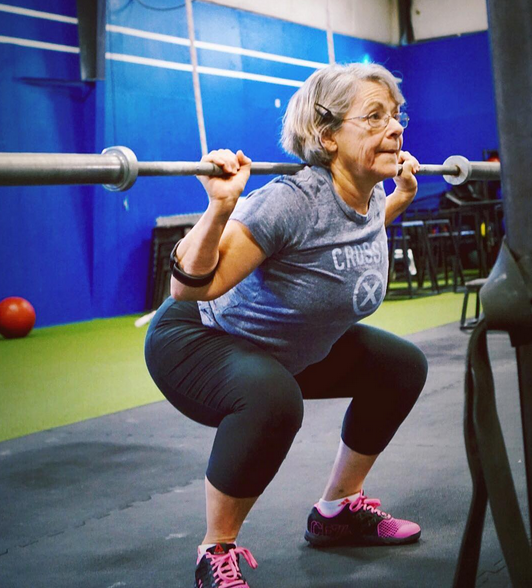 "After encouragement from my daughter I started CrossFit almost a year ago at the age of 63. I really believed that I was too old for such shenanigans but really needed a challenge in my life after sitting with my ailing 91 year old father for 4 months. He was a good example to me since he was skiing and hiking until that time, so I thought it was my turn to be that same kind of example in my family. Since I started Crossfit I am so much healthier and stronger! Lifting luggage overhead, carrying groceries, rough housing with my 6 year old grandson are very easy now. I have also noticed that I have a new confidence in my daily life that wasn’t there before, even in participating in the Crossfit Open 2018. Crossfit also encourages me to eat and live healthier. I am continually amazed at the resilience of the human body. On top of all of this, the camaraderie and friendship in the Master’s X Class is awesome!!"